Russian companies annually participate in Arab Health. In 2019, the joint «Made in Russia» 270 square meters stand, organized by the JSC «Russian Export Center», consists of 23 Russian exhibitors presenting their technologies and products: Axion Concern, Medical Technologies (MTL), Amiko, Neurosoft, Petr Telegin (TM BPLabs), HEMA, “Geltek-Medika”, “Kardeks”, “Triton-Electronics”, “OKB “RHYTHM”,”10 MED”,”ATLAS”, “Aurika”, “NPP MONITOR”, “MITSAR”, “LABROMED”, “DiaKlon”, “Sursil-Orto”, “TestGen”, “Association of Medicine and Analytics”, “Ikon Lab Lab” (TM IconLab), “Tonus Club”, “SibPribor” are among them. As well as the Innovation Showcase – a dedicated showcase area in the Innovation Hub for start-ups, SMEs, and innovators to demonstrate their “future-shaping” new products – the Innov8 Talks will provide a platform for start-ups and entrepreneurs to present their healthcare innovations to a panel of industry experts and potential investors. The panel of judges for the Innov8 Talks include representatives from the Dubai Health Authority, Dubai Future Foundation, UAE Ministry of Health and Prevention, and Dubai Science Park, to name a few. 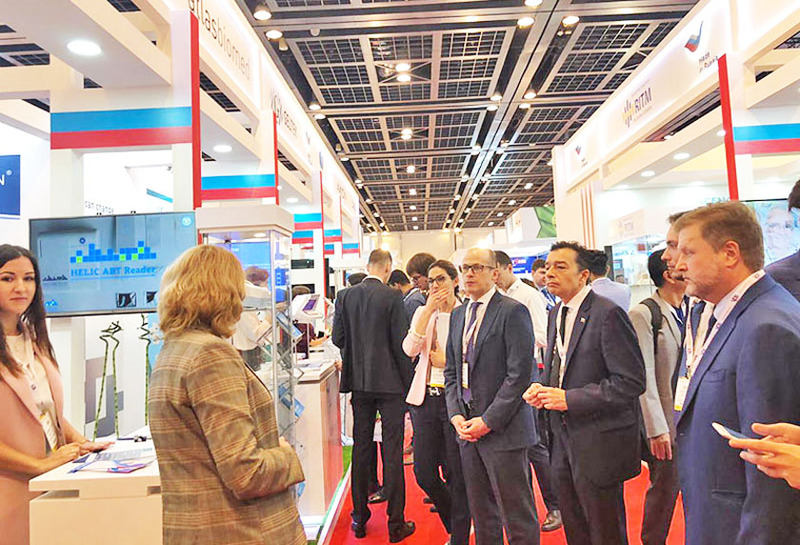 Key global manufacturers are also utilising the upcoming edition of Arab Health to showcase innovation in the fields of technology, business operations and patient care.